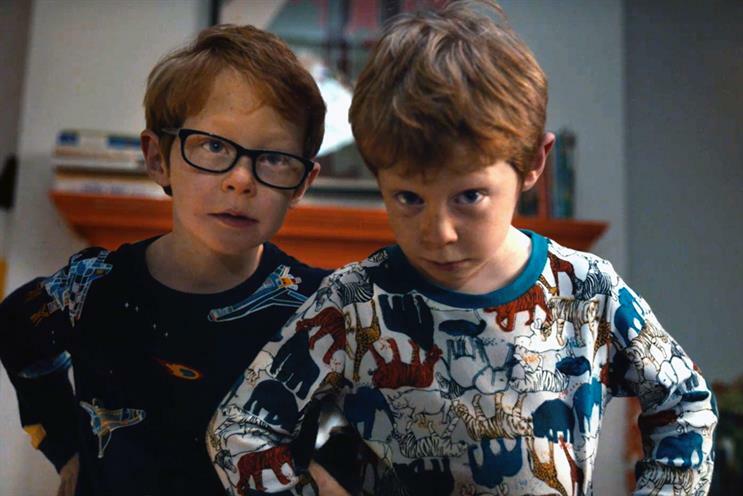 Mother London and Lida have been shortlisted for their work for Ikea in the Consumer Durables & Furniture category at the Campaign Big Awards. Mother was shortlisted for "Welcome Home" and "Win at sleeping", while Lida made the cut with "Handcrafted" for the furniture retail giant. VCCP has also been nominated for "Boundaries" for Canon.